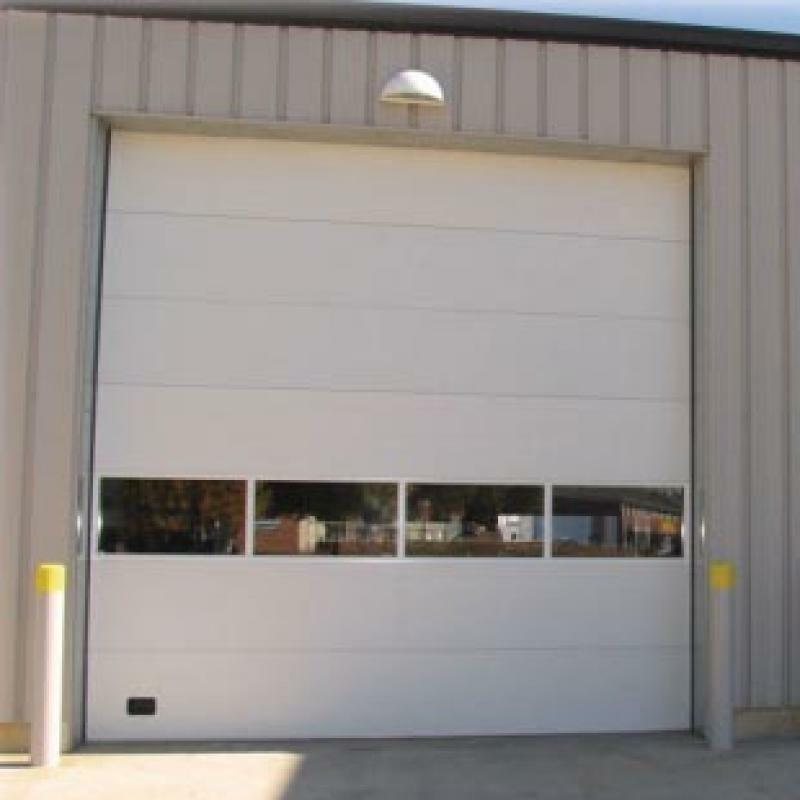 The sectional doors we carry are designed to meet any application your facility may need to address. 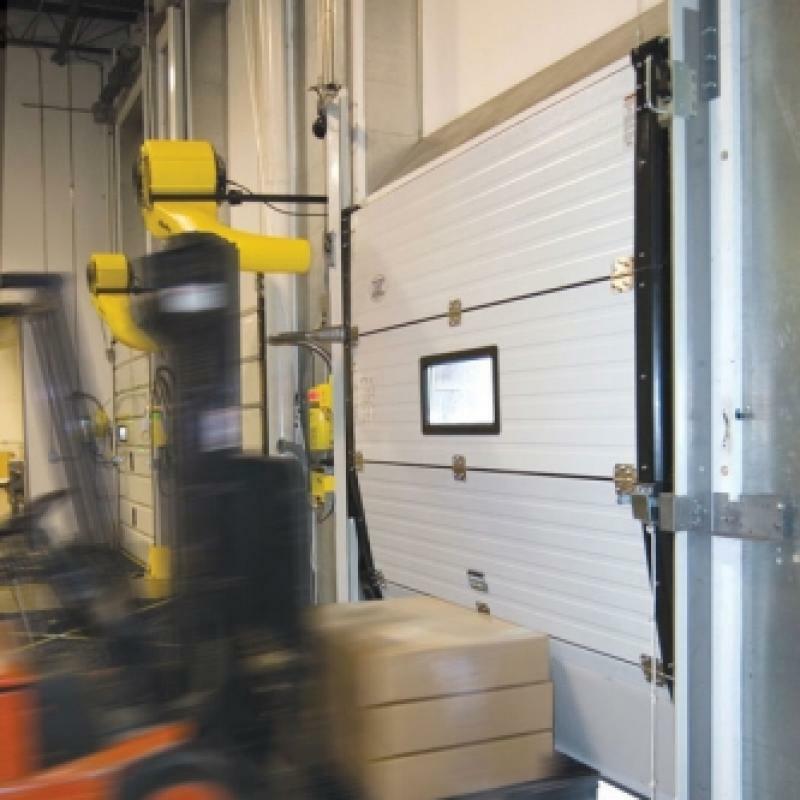 We offer energy saving insulated doors to impact-resistant doors that will withstand the force of a forklift. 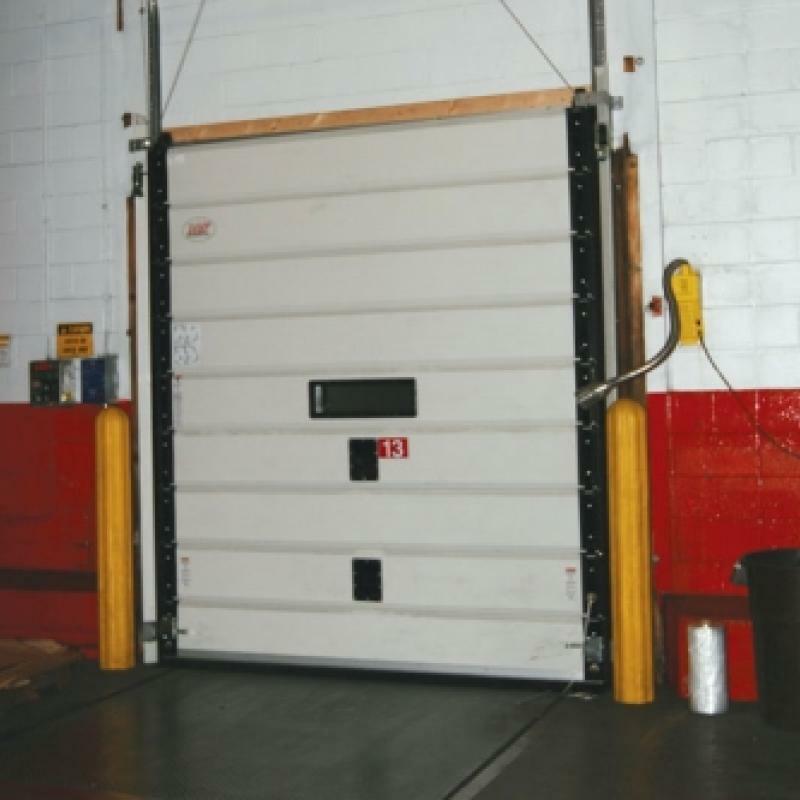 Minimize heat loss or incidence of door damage and reduce cost of repairs with sectional overhead doors.